CANDIDATE SURVEY RESULTS: Do You Support Local Choice? 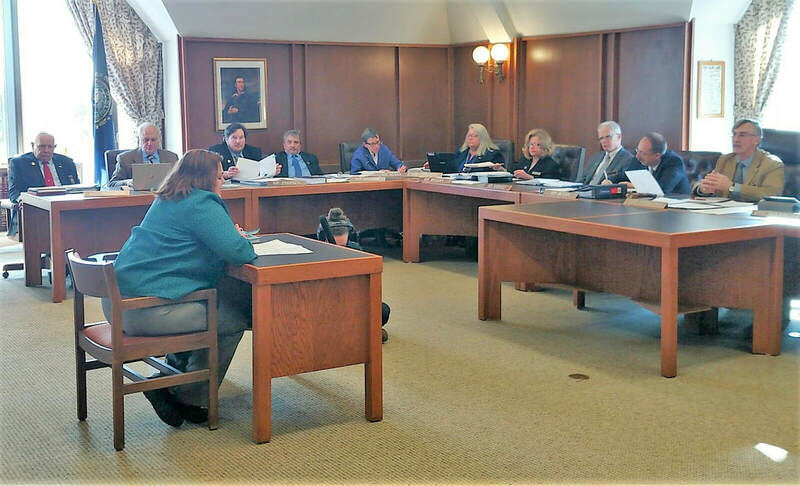 NH State Reps deny citizens & their communities the right to enact local laws that protect their health & safety from corporate actors that harm them. CACR8 voted down. State reps block local rights effort. ​(R's last year & D's this year) think they are doing a better job of determining what is best in our communities than those of us living there. 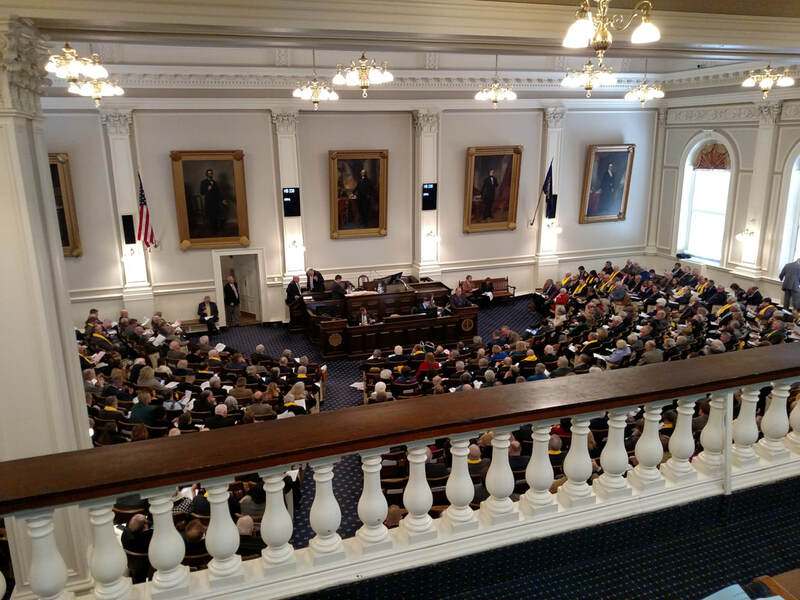 Last week, CACR8, the NH Community Rights Amendment, was blocked by the New Hampshire House of Representatives from advancing to a people’s vote. New Hampshire citizens were denied advancement of the recognized right to protect human and environmental health and safety from corporate harm. The NH Community Rights Amendment is a proposed state constitutional amendment that would guarantee the citizens of New Hampshire the right of local self-government to protect human and natural communities though local lawmaking so long as those local laws expand and protect the rights of people, communities, and their natural environments. The amendment would safeguard against infringement on existing fundamental rights and protections under other local, state, federal, or international laws. During last week’s House Session, Representative Ellen Read (D), prime sponsor of CACR8, said that local community self-government is the basis of our country. 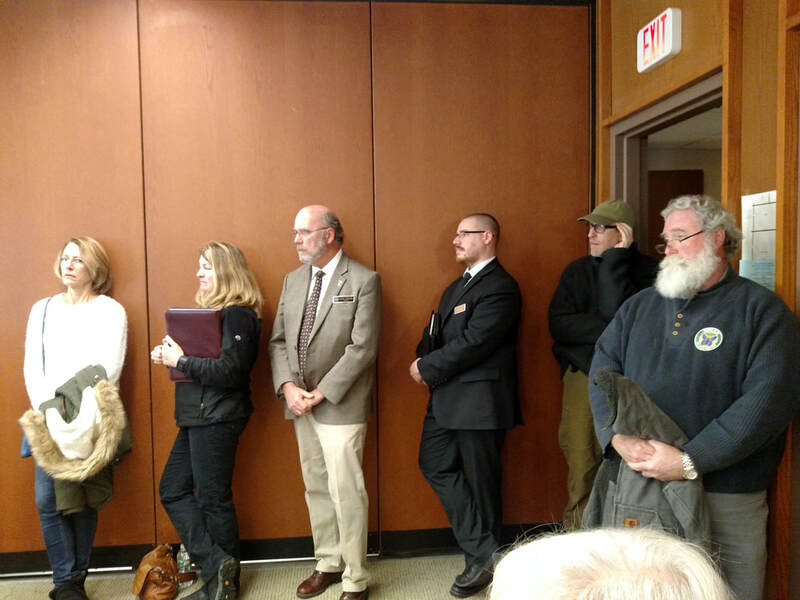 She asked, “Shouldn’t a town be able to decide to stop a corporate activity if it hurts their town?” Read also said that towns need constitutional protection in order to fight the deep pockets of corporate encroachment. As corporate threats grow in the Granite State, more communities are joining the Community Rights movement. 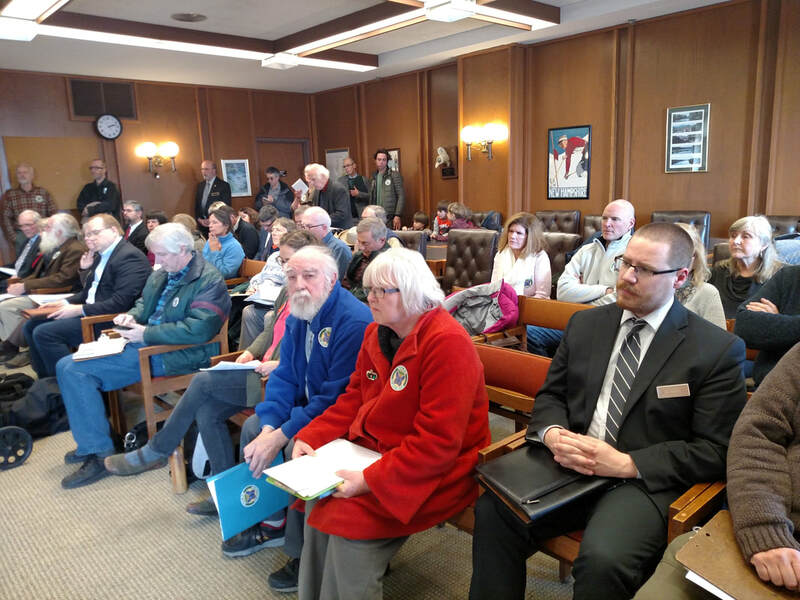 These communities and their supporters will reintroduce the NH Community Rights Amendment again in the future because our quality of life — indeed our very lives and those of our children and future generations — depends on it. All politics are local. No one cares more about what happens in their community than the people that live there. We know from prior people’s movements that fundamental change takes persistent, unrelenting pressure, and that we must insist that our elected officials protect New Hampshire people, places, and environments above profit. 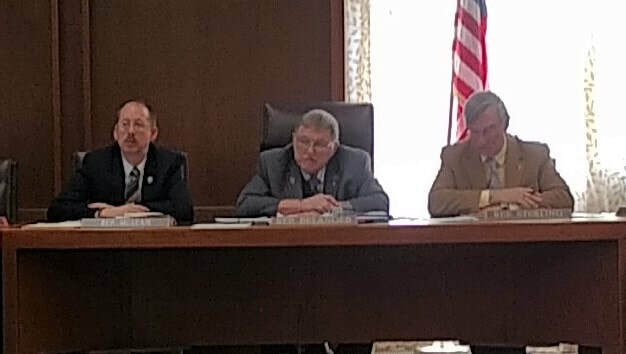 Thank you to all who support the efforts of the NH Community Rights Network (NHCRN) to secure the right of local community self-government for all inhabitants of New Hampshire. If you believe that the people most affected by governing decisions should be the ones making them and that local concerns are not being adequately addressed at the state level, please join us in advancing and protecting our right to decide what happens in the places we live! For additional information, visit the NHCRN at www.nhcommunityrights.org. Contact us with any questions at info@nhcommuntiyrights.org. Hold Representatives' feet to the fire. Call NH Reps and ask how they voted on CACR8. Here's their contact info. They need to hear from the PEOPLE. Call all the Reps in your county. at the end of the call. Write all House Reps in one email. at the end of your message. Reps want to hear YOUR views in calls & emails. Feel free to use the NH Community Rights Amendment FAQ to help personalize your message and prepare you for questions Reps may have. If you aren't sure how to answer a question, please ask if you can get back to them on it. 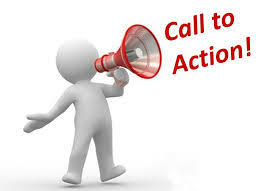 Then email the question to NHCRN for assistance in responding to the Rep.
because of your unrelenting pressure! 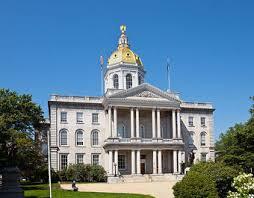 CLICK HERE TO LEARN WHAT YOU CAN DO TO HELP SECURE LOCAL DEMOCRACY IN NH! CACR8 secures justice in favor of protecting people, places, and principles. CACR8 elevates protections for people and their communities in the face of deep-pocketed corporate interests. 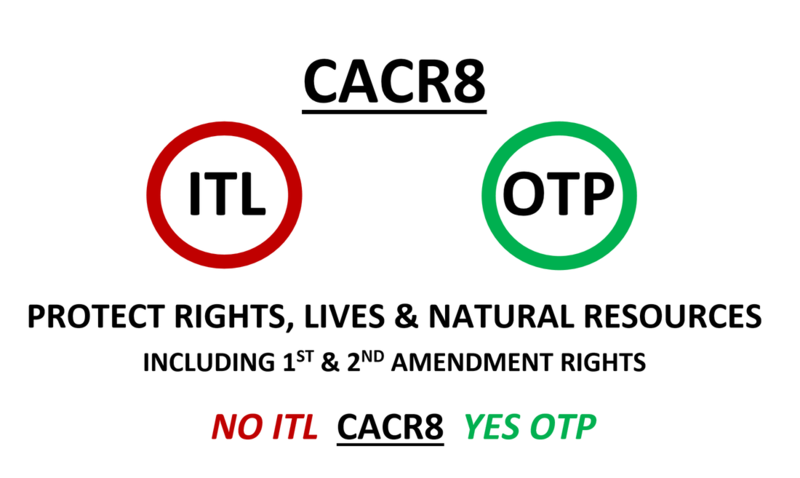 CACR8 ensures that local laws adopted can only strengthen and expand rights and protections – they “shall not” weaken existing rights and protections secured by other local, state, federal, or international laws, including but not limited to federal 1st and 2ndAmendment rights. 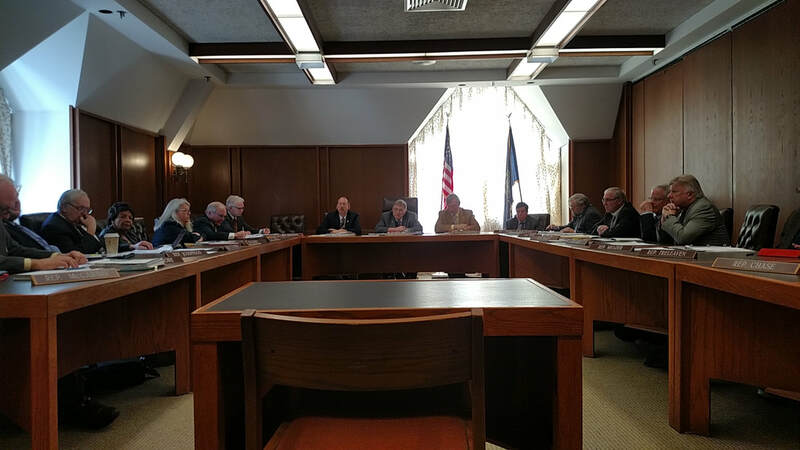 Under current legal interpretations, NH citizens have no equal protection against corporate personhood and their use of ceiling preemption to override protective local lawmaking decisions. CACR8 levels the playing field between corporate interests & community interests. Without a constitutionally-secured right of local community self-government, communities are unable to protect their local resources beyond the constraints of ceiling preemption, leaving citizen health and safety, natural environments, and community budgets at the mercy of corporate deep-pockets. CACR8 protects citizens, ecosystems, & local budgets vs corporate deep-pockets. The NH Community Rights Amendment is about legitimizing what many of us have worked so hard to achieve at our local levels -- the right of local self-government to protect ourselves, our communities, and our natural environments from corporate abuse of claimed rights and privileges to elevate profit over protection. 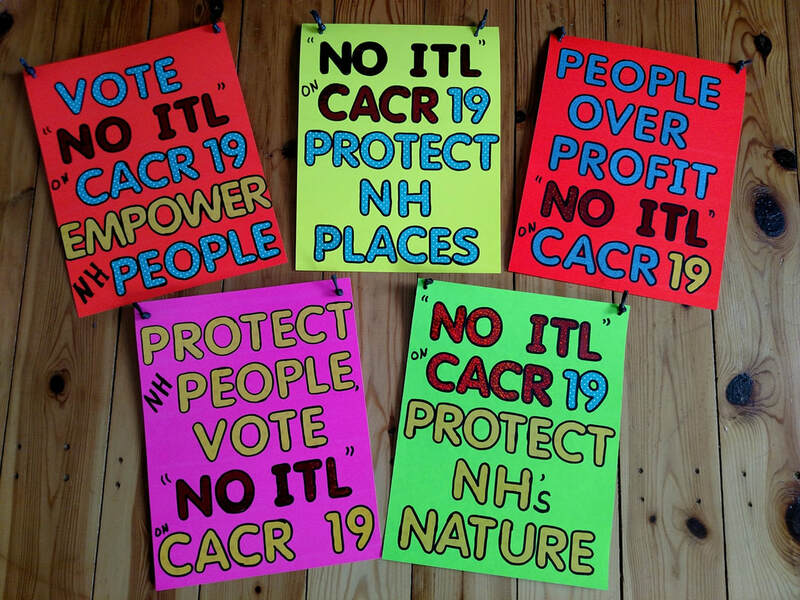 The NHCRN is advocating for a state constitutional amendment which empowers the PEOPLE of NH with authority to use their local lawmaking process to build on state & federal protections; establishing state & federal laws as a “floor” in which local people can collectively raise but not lower, thereby protecting economic, social, and environmental justice at the local community level. of our NH Bill of Rights. 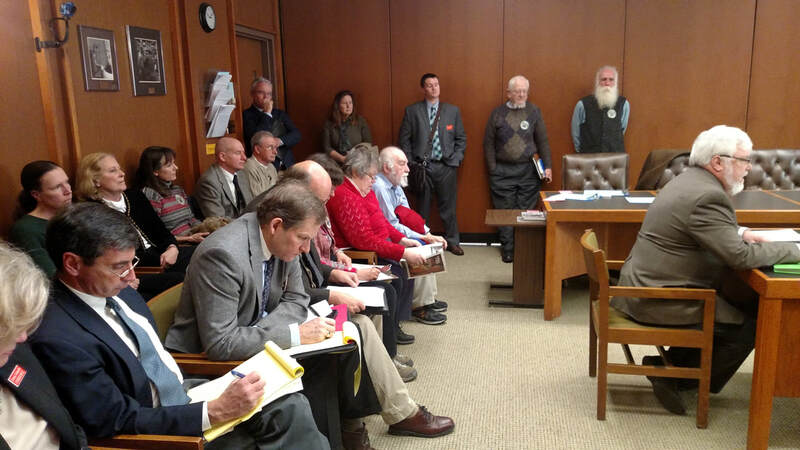 Recognize, secure and protect the individual and political right of people in municipalities across New Hampshire to enact local rights-based laws, free from preemption and corporate personhood. Recognizes that people, communities, and natural environments have rights to health, safety, and welfare, and the authority to prohibit corporate activities that violate those rights. Ensures that local rights-based laws can only be used to expand rights and protections for people, communities, and natural environments. Any efforts to restrict fundamental rights under the Amendment would not be recognized. Rep. Ellen Read: Why we must recognize the right of self-government to protect people, planet & principles! 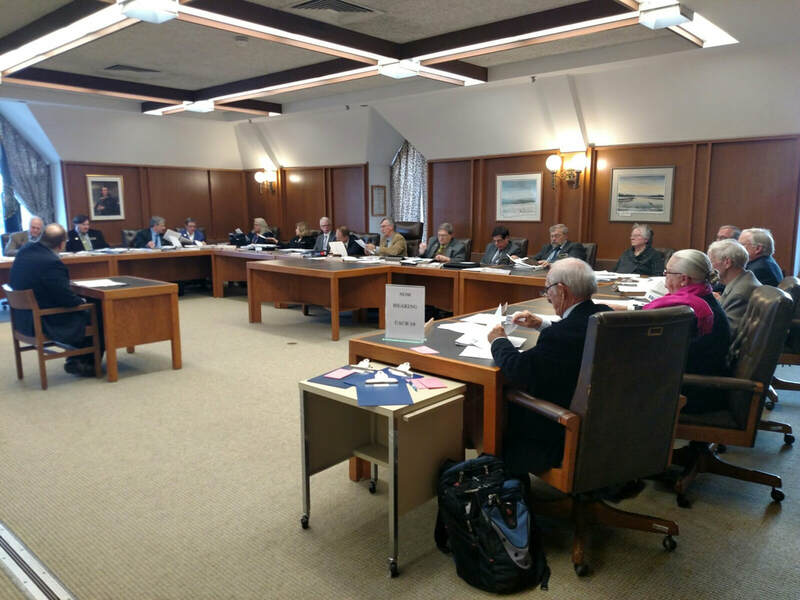 The NH Community Rights Amendment seeks to become Article 40. Right of Local, Community Self-Government of our NH Bill of Rights. Although it is disappointing that the resulting vote of the NH House denied a People’s vote on the NH Community Rights Amendment - CACR19, Community Rights supporters are encouraged by the strong advocacy the amendment received from Representative Ellen Read and her colleagues, and that 1/3 of the House supported elevating the right of NH people to use their local governing process to pass local laws protecting health, safety, and welfare of individuals, their communities, and natural environments above corporate activities that harm them. CACR19 received first-in-the-nation support from a legislative subcommittee with a recommendation of OTP, and in spite of the committee chair ignoring that recommendation and allowing a motion of ITL to stand and move to the House floor, 112 Representatives heard the need for rights-based local decision-making authority in the Granite State. As New Hampshire communities are continually forced to host special interest projects such as Northern Pass, oil and gas infrastructure, water withdrawals for resale, landfills, and other harms, they face a structure of government and law that allows corporations to force these harmful projects into NH communities against the will of the people due to corporate claimed “rights” and state preemption. In response to these democratic and environmental injustices, a growing number of NH communities are adopting local rights-based ordinances (RBOs). The RBOs elevate communities’ rights to clean air, water, and self-determination above corporate claimed “rights.” CACR19 would have provided protection for local RBOs. 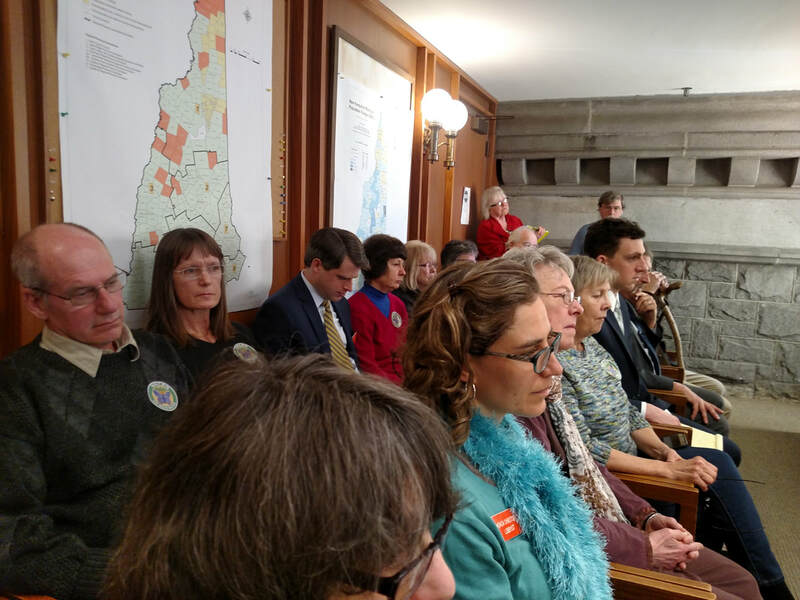 Nearly a dozen NH communities have adopted RBOs over the past decade because the right of local, community self-determination is an inherent and unalienable right, not because they were expecting the Legislature to agree with them. We know from prior people’s movements that fundamental change comes from persistent, unrelenting pressure. 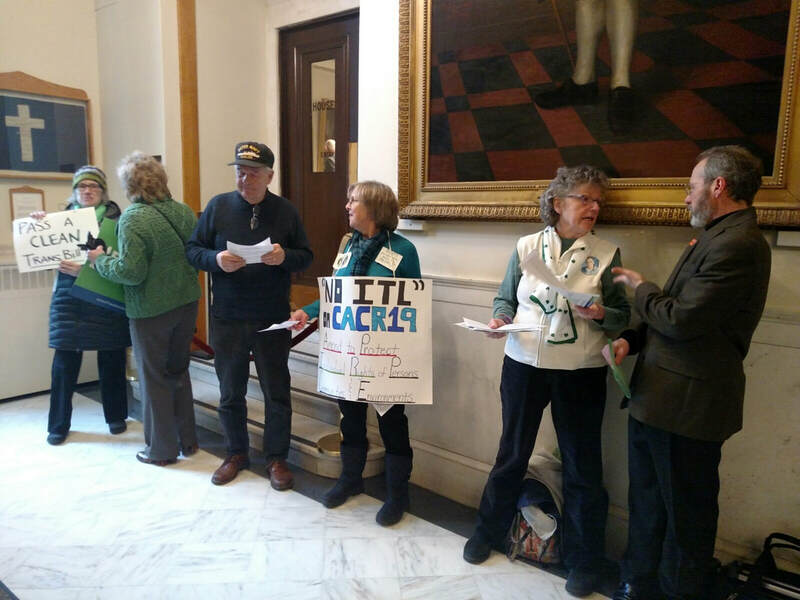 As corporate threats grow in the Granite State, more communities are inspired to join the NH Community Rights Movement. The NH Community Rights Amendment will be reintroduced in the future because our quality of life, indeed our very lives and those of our children and future generations, depend on it.